For evaluation purposes you are allowed to try Echobode for up to three weeks. 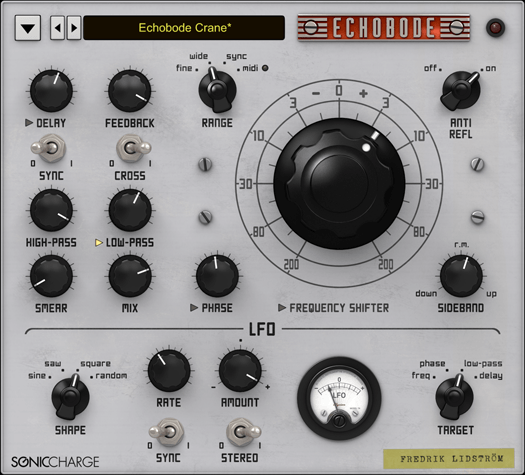 The trial begins the first time you open Echobode in your host sequencer. Echobode then only subtracts a week from the trial time if you actually used it that week. Purchasing Echobode allows you to use it fully and gives you free support and service upgrades. Registration keys are personal and are delivered by e-mail to the buyer after the order has been placed.